Incredibly easy to use liner. Makes creating a cat eye a cinch. I am usually terrible at winged liner! 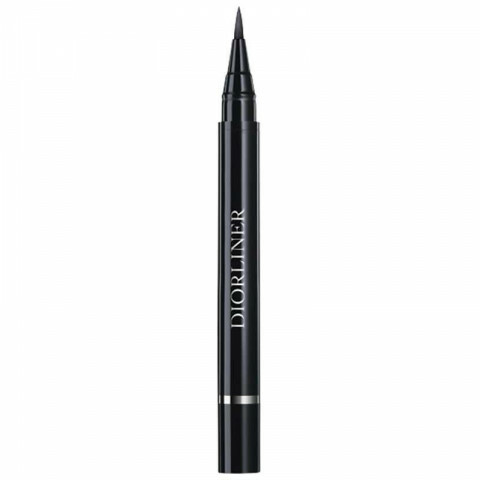 love the color and sharp tip that makes for an easy application. very nice eyeliner. opaque black color. great staying power and nice long felt tip applicator.